The Stone Creek Pointe community lives and breathes tranquility. 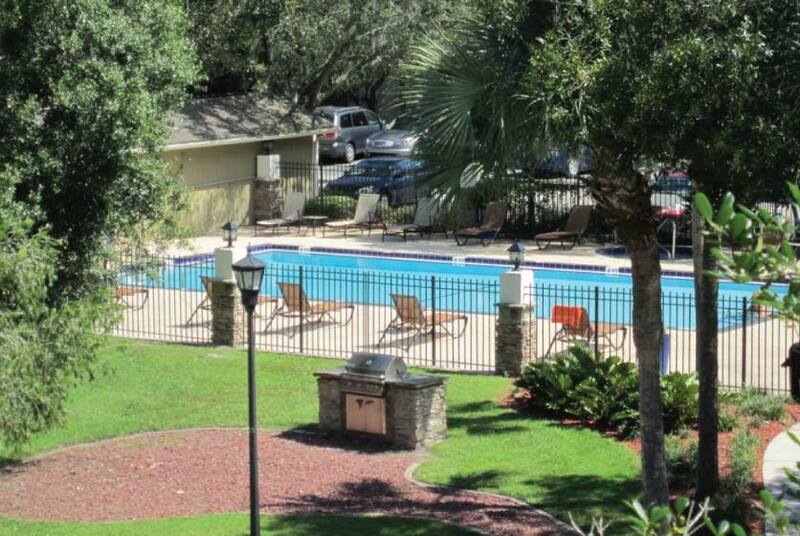 Away from the hustle and bustle of the busy Tampa city this community is a fantastic place to lay back and relax. Should you wake up one day and decide you're ready to take on the rush and excitement of Tampa you'll be located central to all of it. Though it's quite easy to forget just how close you are to everything due to the fact that on a day to day basis you'll be completely encompassed by a feeling of relaxation. It is important to have variety in a community, and that's exactly what you will get at Stone Creek Pointe. With four different floor plans to choose from, Stone Creek Pointe has something to offer just about anyone. Whether you're living by yourself or with roommates, Stone Creek Pointe has you covered. The square footage offered ranges from 718 square foot to a whopping 1,140 square feet. They offer two different kinds of single bedroom floor plans and two different kinds of two bedroom floor plans. All of the floor plans offer screened patios and spacious walk-in closets. Stone Creek Pointe is lush with amenities throughout the community as a whole and in each individual unit. Amenities can go a long way in making your living experience more fruitful and you'll find with Stone Creek Pointe's immaculately kept amenities you will feel at home in no time. They offer both practical and exciting amenities, something for everyone to choose from. You can take a refreshing dip into their resort style pool, or lay out in one of their beautiful poolside cabanas. Even catch some nice and hot Florida sunrays on their sundeck. 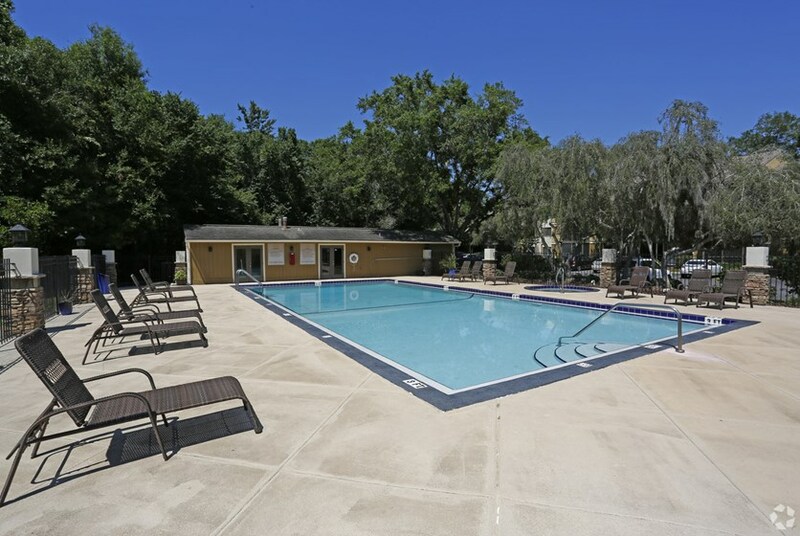 Other exciting amenities they have to offer include outdoor BBQ grilling areas, a completely remodeled clubhouse with plasma TVs, kitchen and party area, fenced in tennis court, 24 hour state of the art fitness center, and a serene meditation garden. 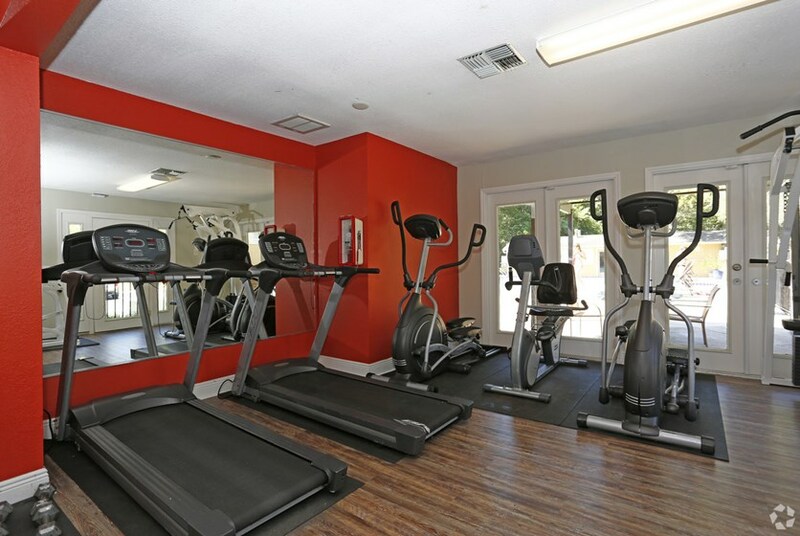 You really can't go wrong with amenities at Stone Creek Pointe. They are all immaculately kept and easily accessible to all residents. You'll find it hard to grow bored when living at Stone Creek Pointe. You will be surrounded by nature at Stone Creek Pointe. 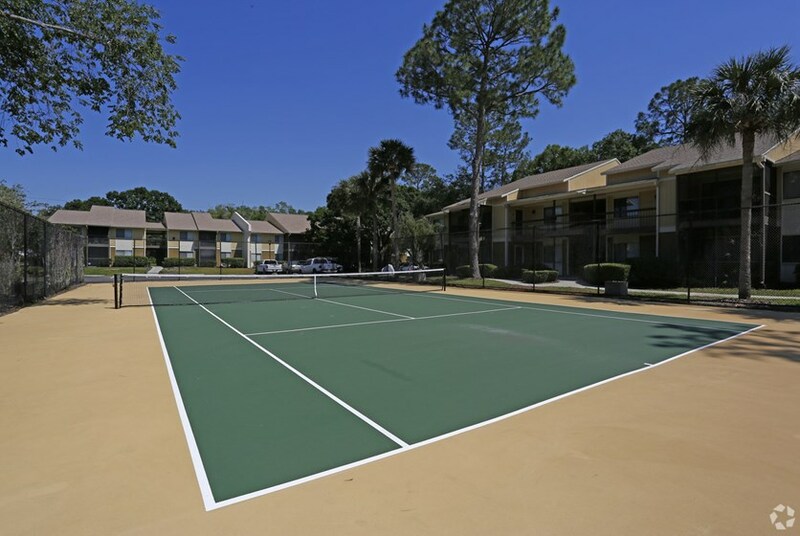 The whole community produces a relaxing vibe that's perfect for those spend their day in the busy and crazy city of Downtown Tampa or stressful classes at USF. Each night you can come home and relax poolside or take a peaceful walk through the serene meditation garden. Either way you can't beat the feeling of the Stone Creek Pointe community. It's truly remarkable to find such a relaxing gem so close to the hustle and bustle of the city; yet it feels so far away thanks to the peacefulness of the community. We've sent your message off to Stone Creek Pointe. If you'd like to chat with the staff immediately, feel free to call them at (813) 489-6822. 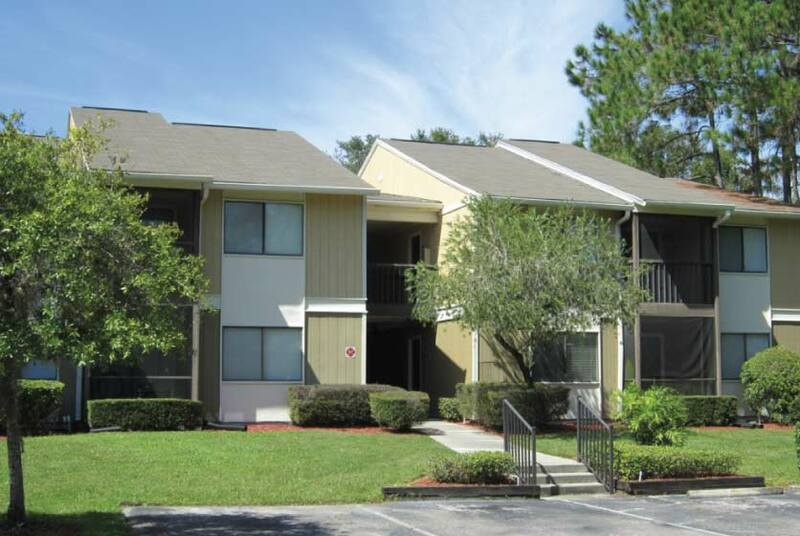 If you would like to chat with the Stone Creek Pointe staff before your tour, you can call them at (813) 489-6822. We're checking availability for you now! Someone from the leasing team will contact you shortly. Meanwhile, please feel free to call Stone Creek Pointe at (813) 489-6822.